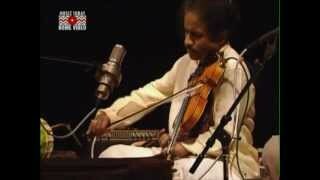 SAMAJAVARAGAMANA.... ADITHALAM. 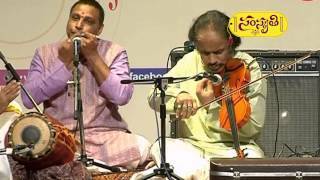 THYAGARAJAKRITHI KV PRASAD -MRIDOMGAM K KANNAN- GHATOM. 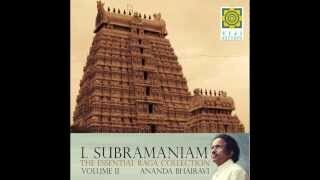 Album : My Golden Years (Disc 2) (c) Music Today 2004. 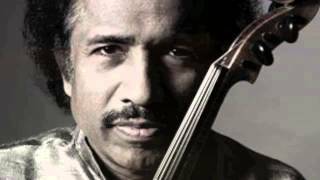 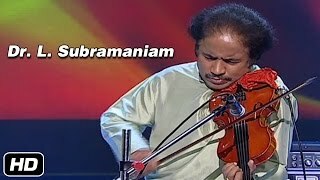 Tamil violinist Dr. Lakshminarayana Subramaniam "Tanam" part of Raga Kirwani. 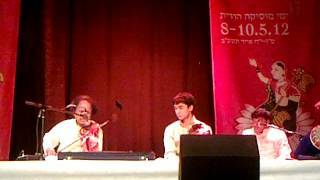 classic rendition of raga revati by L Subramanian http://vishnuiseverywhere.blog. 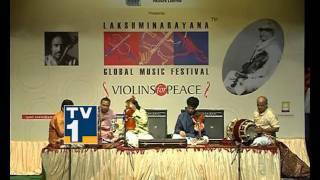 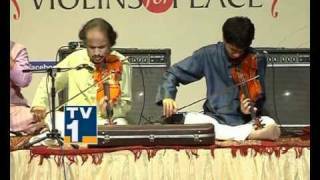 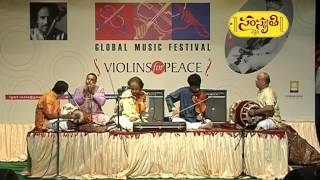 Padma bhushan award winner Dr. L. Subramaniam and his son Ambi Subramaniam's violin performance. 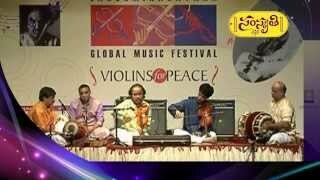 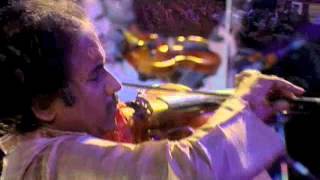 Padma Bhushan award winner Dr. L. Subramaniam and his son Ambi Subramaniam's violin performance 03. 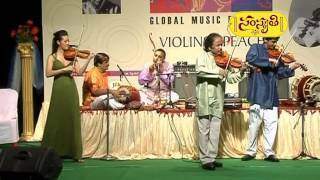 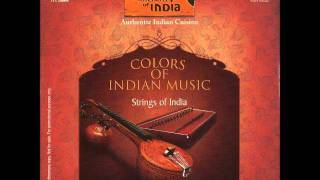 Padma Bhushan award winner Dr. L. Subramaniam and his son Ambi Subramaniam's violin performance 02. 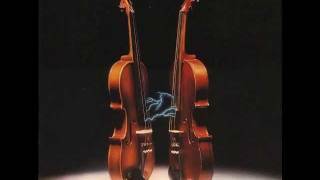 A terrific piece of fusion music by violin maestros...No copyright infringement intended. 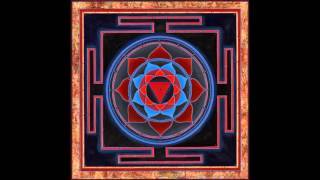 All rights to original holders. 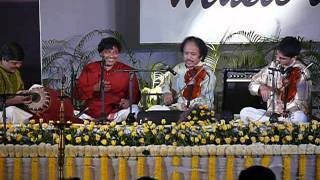 Shree Ragam, Adi Talam, Released by Music Today. 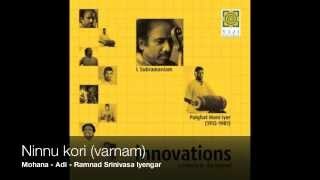 I don't own the rights to this track. 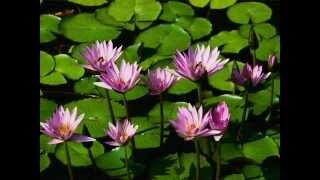 Please buy the album and support the releaser. 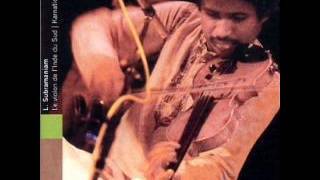 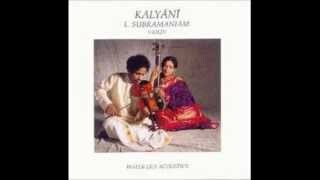 L. Subramaniam - Karnatic Violin. 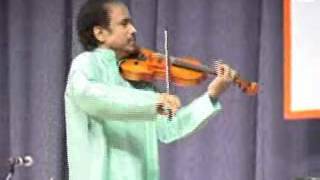 India's violin icon Dr L.Subramaniam, the "Paganini of Indian classical music", performing in Nehru Park, New Delhi.